The Toyota Prius hybrid surrendered its sales leadership in the Japanese car market in January for the first time in 20 months, topped by Honda's Fit Hybrid, the Japan Times and the Kyodo News reported today, citing industry sources. The publications noted that Fit Hybrid sales have risen in Japan while sales of the Prius hybrid has steadily declined. 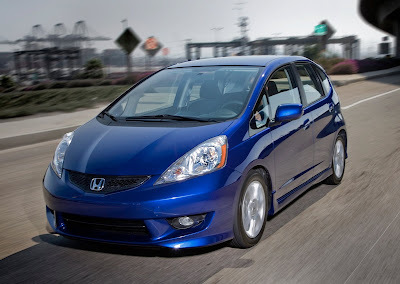 The Fit Hybrid is the least expensive hybrid in Japan, costing about $19,300 at the current yen-dollar exchange rate. Meanwhile, a report released Tuesday by New York-based consultant Interbrand said Toyota remains Japan's No. 1 global brand, but its value has fallen by 16% to $25.66 billion over the last year because of the recent massive Toyota recalls.